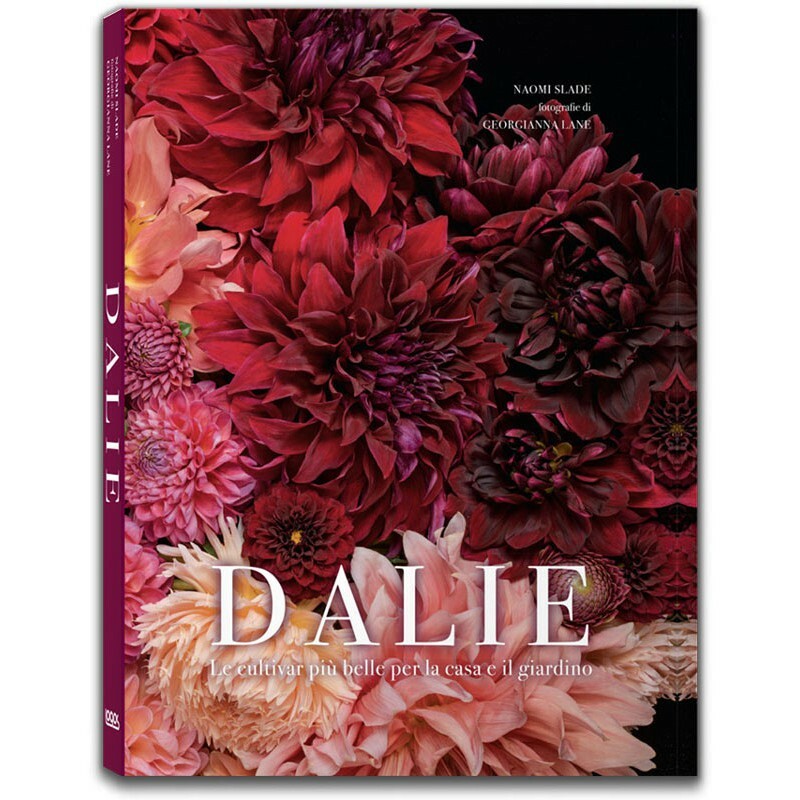 Dalie is a celebration of the dazzling colours and flamboyant forms of one of the world’s favourite flowers. 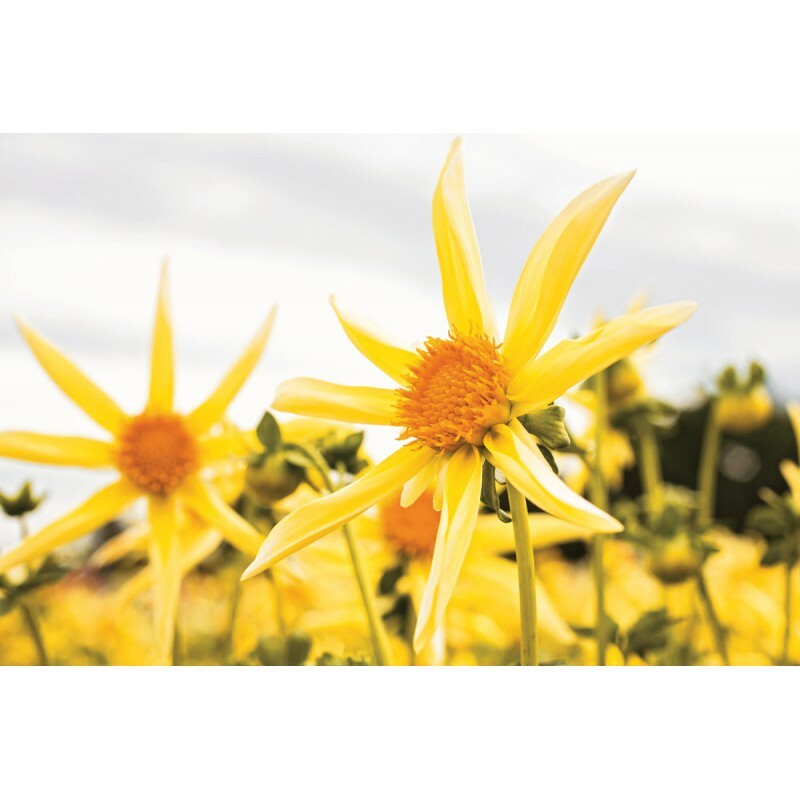 Once dismissed as unfashionably gaudy, professional gardeners, florists and hobbyists around the world are falling back in love with this flower’s eccentric charm. 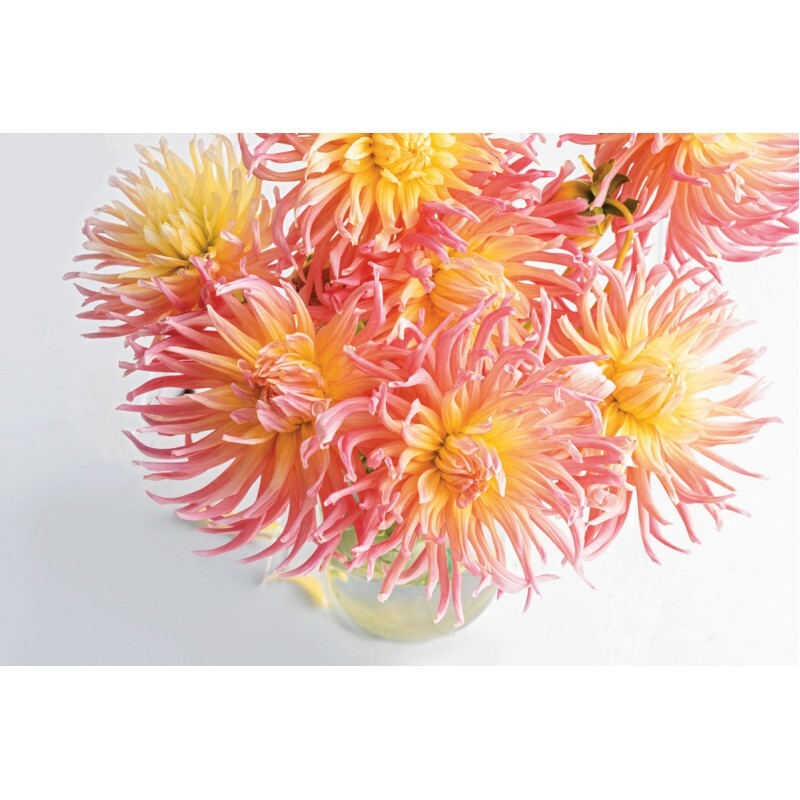 With sumptuous petals and floral fireworks, dahlias are taking over as the focal piece in bouquets of every kind. 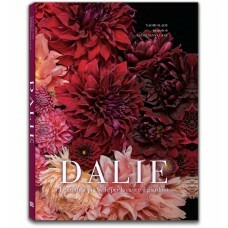 Following on from the success of Vintage Roses and Peonies, this stunning collection profiles over 65 types of dahlia. 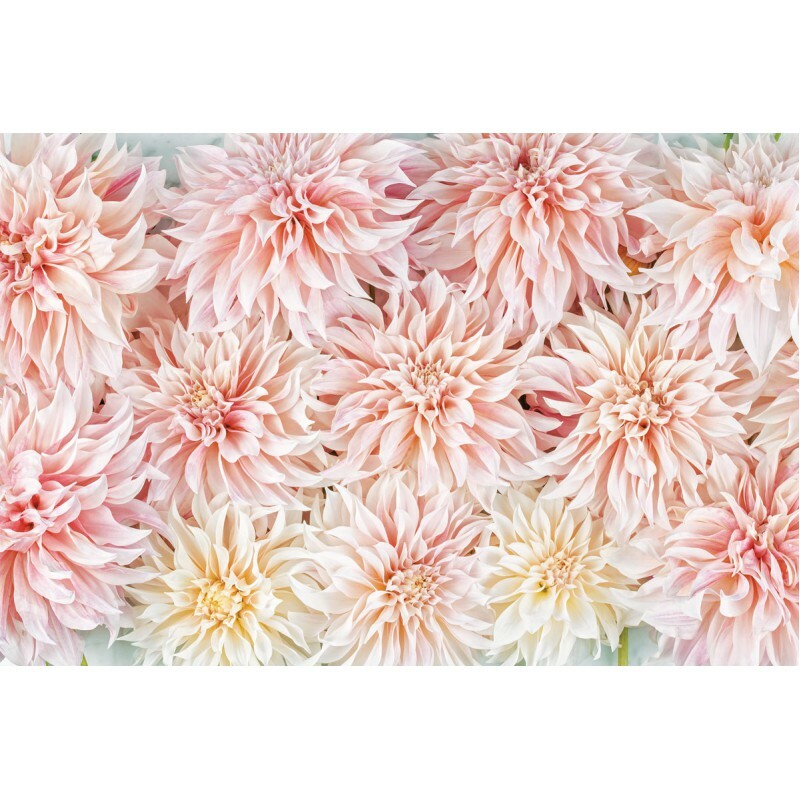 From the billowing beauty of ‘Café au Lait’ to the swirled ruff of ‘Jomanda’ and spiny ‘Black Narcissus’, you’ll discover a splendid selection of classics, as well as the best modern varieties, captured in all their exuberance by leading floral photographer Georgianna Lane. 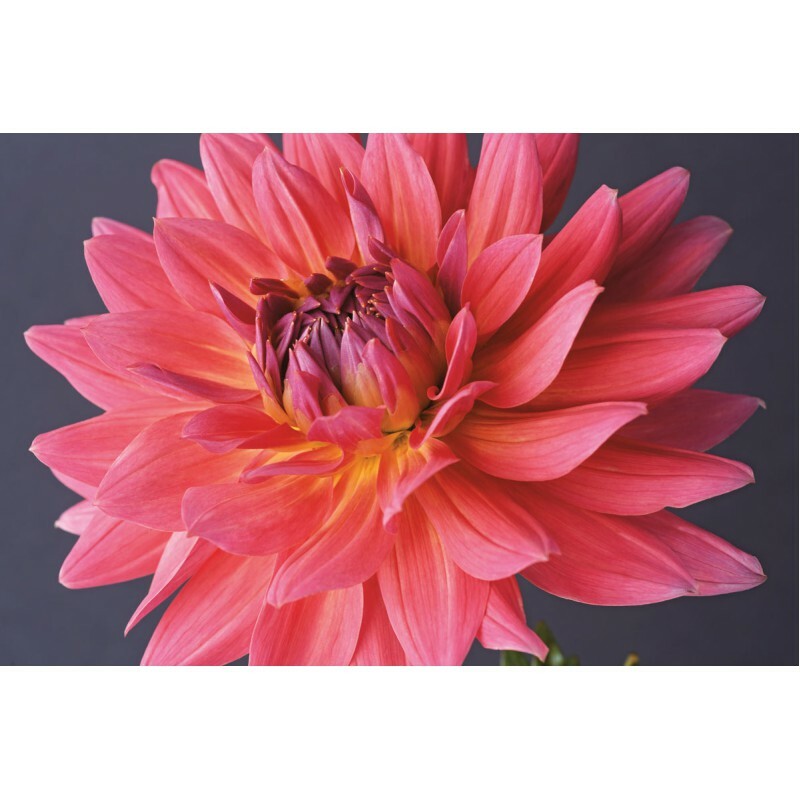 Gardening expert Naomi Slade presents fresh commentary and no-fuss advice on how to grow these botanical beauties and fill your home with spectacular cut flowers, as well as providing an interesting historical overview and some botanical fundamentals. 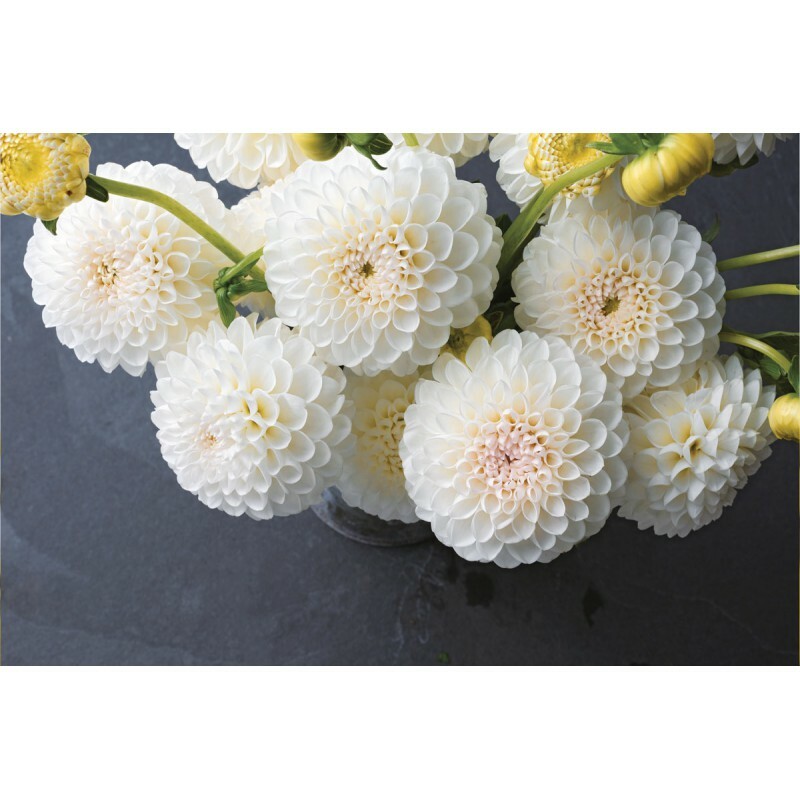 Whether you have a sizeable garden or a simple container, lose yourself in the enduring charm of dahlias. Naomi Slade is a well-known figure in the world of gardening media, where she writes and broadcasts about horticulture, design, environment and lifestyle. A biologist by training, a naturalist by inclination, and with a lifelong love of plants, her previous books include The Plant Lover’s Guide to Snowdrops and An Orchard Odyssey. She contributes regularly to a wide range of publications, including The Telegraph, The English Garden, and House and Garden. Her local and national TV and radio appearances include presenting on BBC Gardeners’ World. For more about Naomi’s work, visit her website, naomislade.com, read her blog, Electric Green (naomislade-electricgreen.blogspot.it), and follow her on Twitter @NaomiSlade. 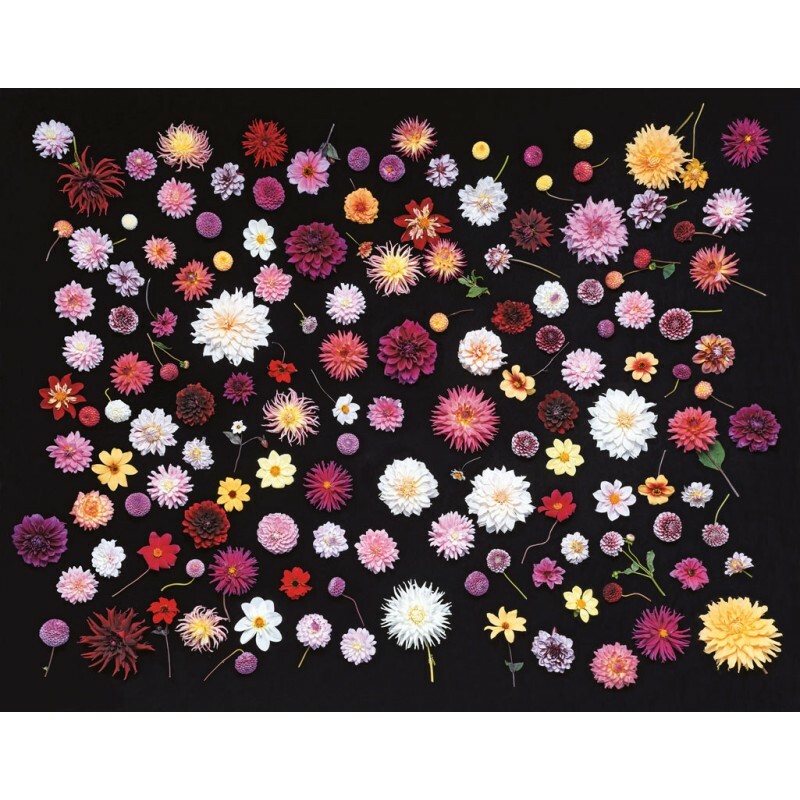 Georgianna Lane is a leading floral, garden and travel photographer, whose work has been widely published internationally in books, calendars, greetings cards, decor products and magazines, including Gardens Illustrated, Gardeners’ World, Garden Design, Romantic Homes, Victoria, and Nikon Owner. She was a finalist in the Garden Media Guild Book Photographer of the Year award for Pavilion Books’ Vintage Roses (published in Italy by #logosedizioni, 2017), which, along with her book Paris in Bloom, became an Amazon number one bestseller. She also supplied the photographs for Pavilion’s Peonies (published in Italy by #logosedizioni, 2018). For more of her work and photography adventures, follow her on Instagram @georgiannalane or visit georgiannalane.com.